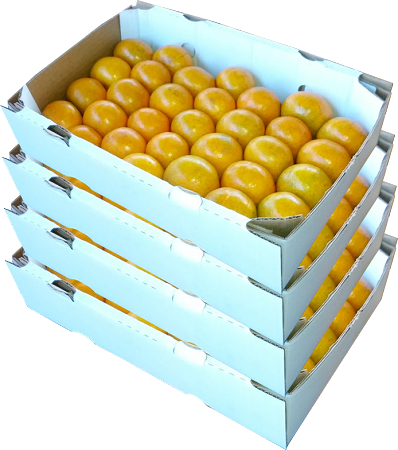 Honey Tangerines, also called Murcotts, are our favorite tangerine of the season. Their zipper-skins make them easy to peel and enjoy for everyone in the family. They are sweet as honey!